I’m excited to announce the Red Hedgehog Trio‘s call for scores for miniature works for our ensemble (horn, violin, and piano): 2 minutes in length or under. Composers, we’d love for you participate, and/or send along this call to friends, students, and colleagues who you think might be interested in composing for this (we think) very lovely instrumentation. 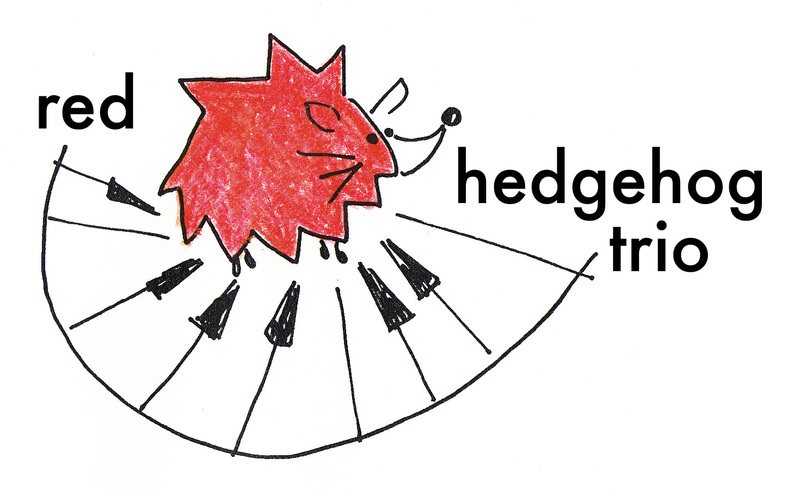 This entry was posted in Hedgehogs and tagged Chamber Music, Hedgehogs, New Music on November 4, 2014 by marinakrickler. Pretty appealing, right? I’m thrilled to tell you about my latest project in collaboration with my dear friends Marji and Dan – the Red Hedgehog Trio. We’ve been playing together for a while now, but this season we’re pursuing a bunch of initiatives including concerts, educational performances, new music, and more. Stay tuned for updates! You can read all about us (including the fun story behind our name) here. 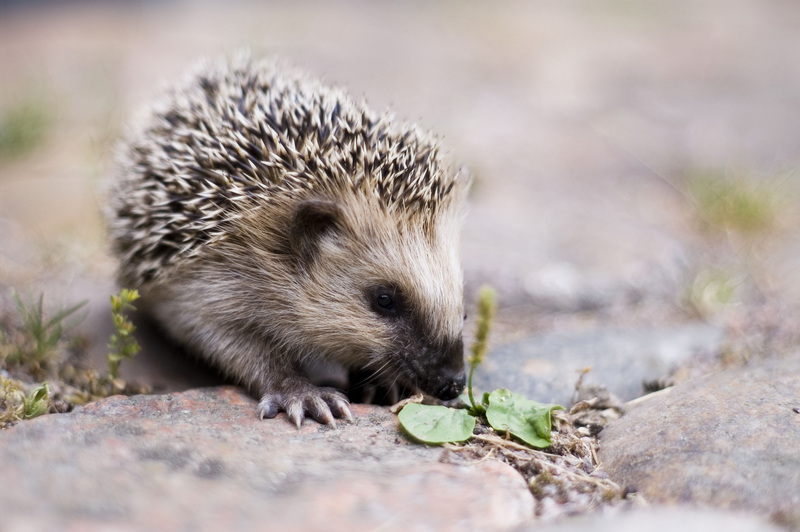 This entry was posted in Hedgehogs, Performance and tagged Hedgehogs, Performance on October 7, 2014 by marinakrickler.